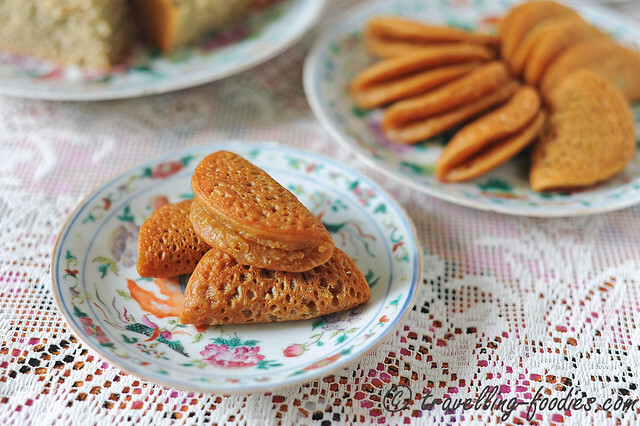 A short post to document an experiment as I was trying out a recipe for the Peranakan version of “apom balek“. 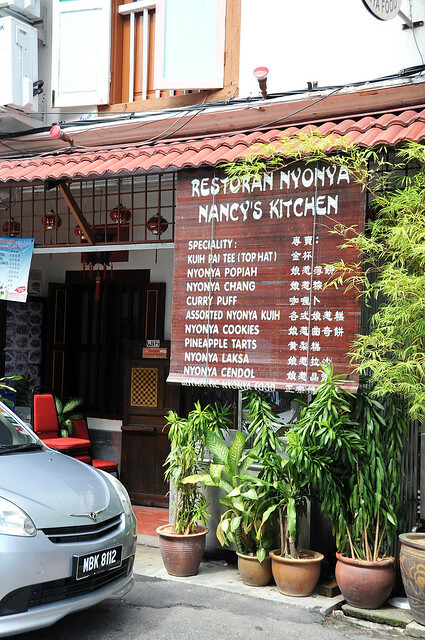 Unlike the crispy and thin “apam balik” we typically see at the Malay food stalls in pasar malams, or the thick Chinese version called “min chiang kueh” we eat for breakfast, this version favoured by the Peranakans in Malacca and Singapore are much smaller and more dainty. Despite using the same mould, I don’t make apom balek as often as I do for apom berkuah, simply because I very much prefer the latter, especially with the irresistible kuah pengat pisang to go along. 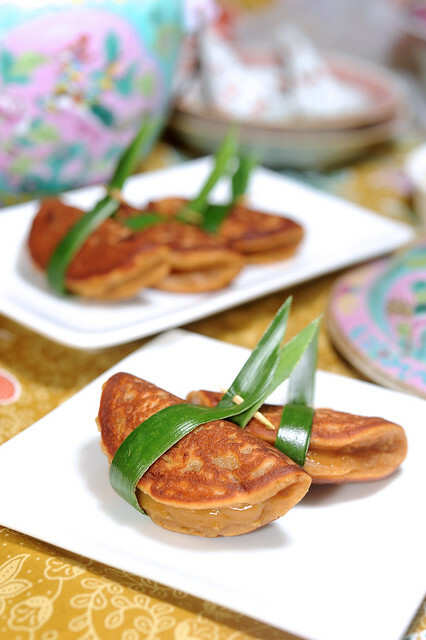 Nonetheless, I feel I do need to practice making this kueh which is important in many aspects of the Peranakan culture. So on goes with the experiment!